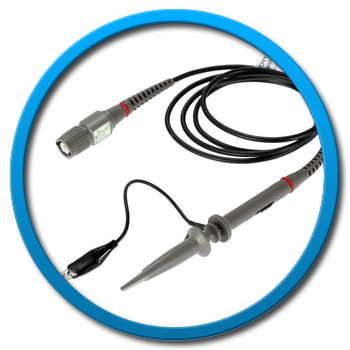 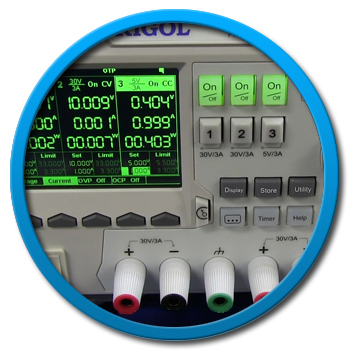 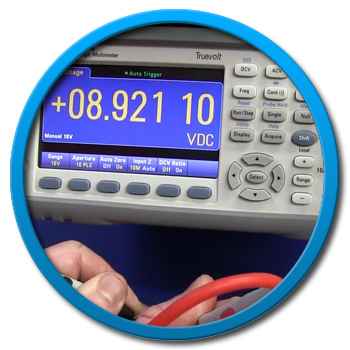 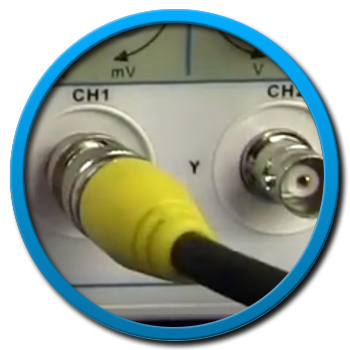 Sherwood Electronics can design and produced cable assemblies for oscilloscopes, multimeters, calibration instruments, hardness testers or leak detectors, data acquisition, logic and waveform analysis, and signal measurement equipment. 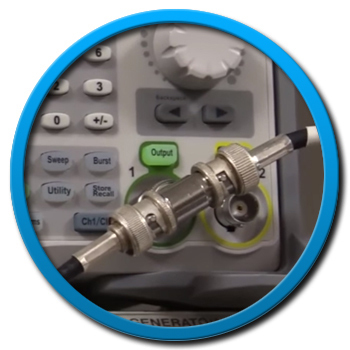 Because of our industry experience and ability to design and manufacture high-quality cable assemblies for unique applications, we are capable of providing cable assemblies to meet your specific application. 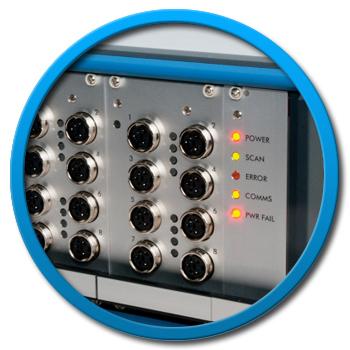 Our systems are tailored to support our customers and include many flexible value added services, all the way from prototyping through to production.